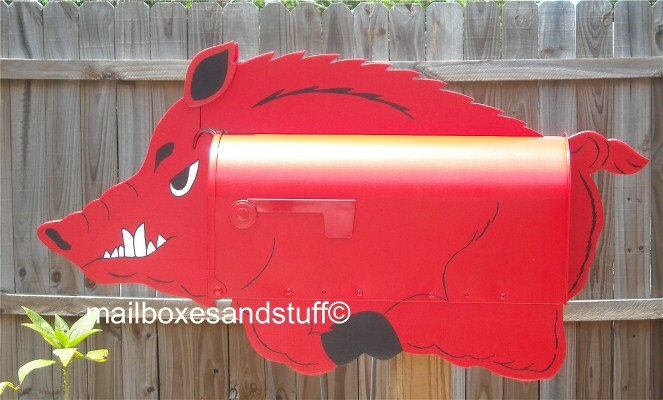 Our custom novelty farm and wild animal mailboxes are all Hand made and Hand Painted by husband and wife team, Susan and Bill Harrison who pride them selves in their HIGH QUALITY workmanship!!! 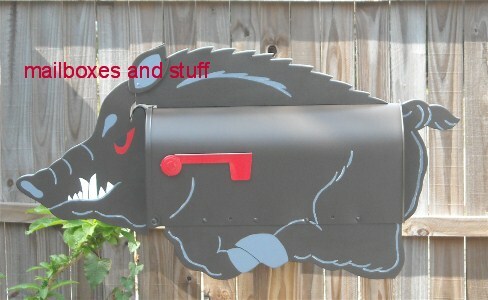 We have over 100 Post mount Novelty Mailboxes in our collection and are adding Animal Wall or House mounted mailboxes to our unique novelty animal mailbox line. 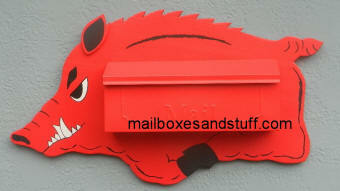 If you see one of our Farm Animal Post mount mailboxes you would like made into a Wall mount mailbox, just ask me!